Amazon (AMZN, Tech30) stock climbed 2.5% on Friday to put Bezos over the top. The stock got a lift from reports that online shopping on Thanksgiving and Black Friday jumped 18% compared with last year. Bezos made almost $2.4 billion on Friday alone. 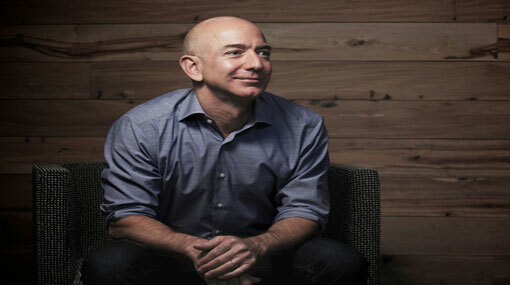 Bezos owns 78.9 million shares of Amazon, worth $93.6 billion. That doesn’t account for all his holdings, although the two other highest-profile companies he owns -- The Washington Post and space tourism company Blue Origin -- don’t move the needle much by comparison.